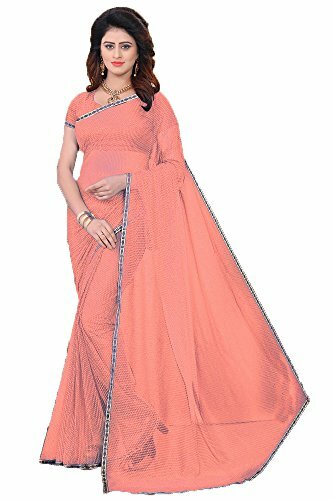 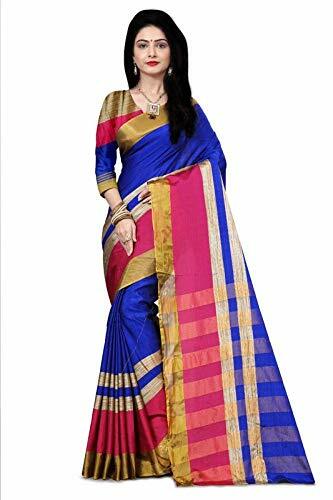 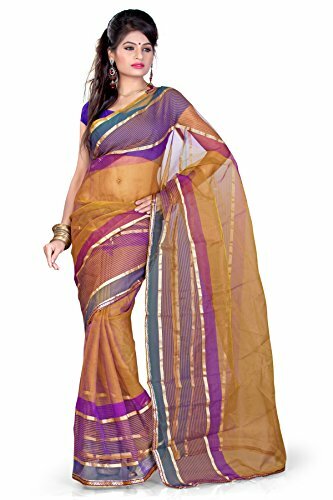 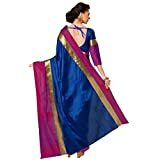 Indian women’s sarees cotton saree with blouse piece (pradip_td_parrot_green_free size). 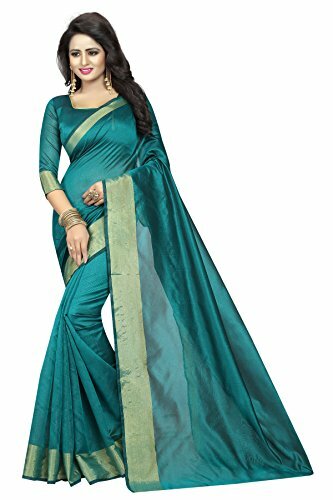 saree color: Parrot Green, saree fabric: Cotton. 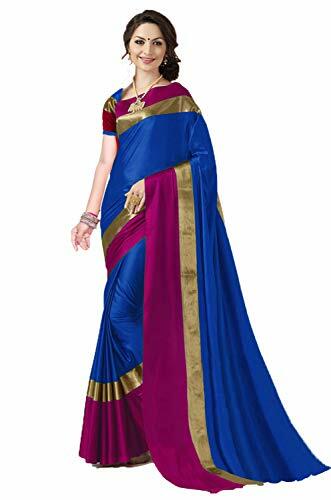 Saree length: 5.5 mtr, blouse length: 0.80 mtr.